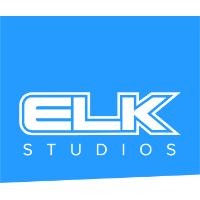 ELK Studios build casino games with a great passion. Every new game is built from scratch and that allow us to develop innovative features and exiting game mechanics. We set a pride in delivering fun games with beautiful art and nice animations. Since our start in 2012 we’ve been Mobile First, meaning that everything from our UI and game rules to things like file sizes are optimised for a mobile experience. If you haven’t come across our games yet, look out for Wild Toro, Taco Brothers or Poltava. Games that have delivered more than one million hours of amusements to thousands of players. Send us an email if you are interested to add a small premium provider to your portfolio.